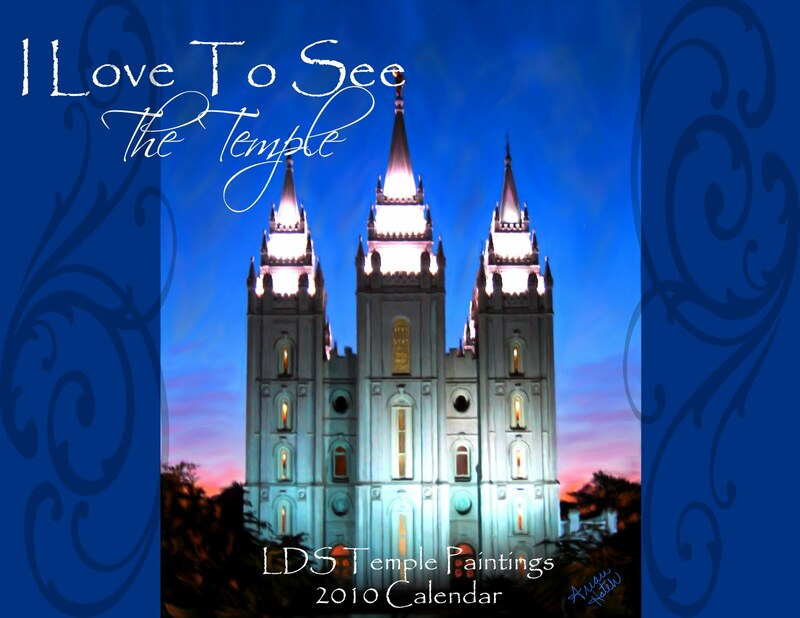 Here is the temple calendar that I put together from all the LDS Temple paintings I have done. It made sense to put them all together for something functional. If you want to see more info about them, check out my site. I will probably order another couple shipments during the month of December. 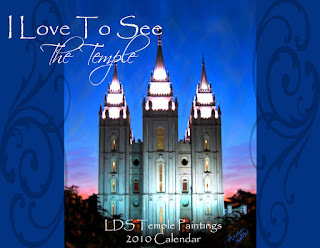 After that I'll probably put the calendar thing on the back burner until 2011 starts getting closer.